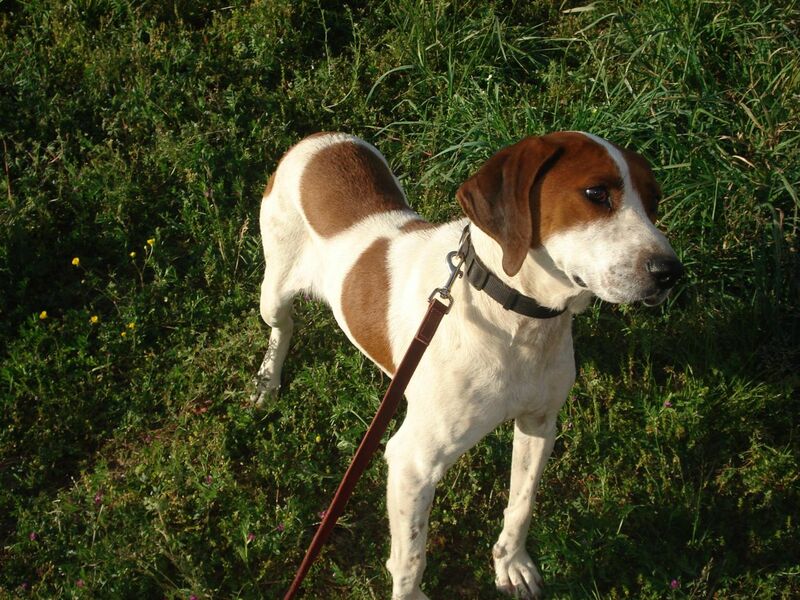 I don’t know how I got this handle , there’s nothing wrong with being a hound.I am quite handsome, white with dark brown markings, I have a very handsome face.NNHS removed me from a kill shelter , I was under weight and frightened,I had a collar but the phone was disconnected and after several weeks my owners never looked for me. I was on the list for adoption and the shortlist for euthanization,thankfully NNHS has given me a chance for a real home. I am a 2 year old neutered male,heart worm free and on preventative. I am up to date on all my shots,am learning to walk on a leash,am getting good at it too.I am very affection and would be a wonderful dog for any family. If you want send to NH, I will gladly foster him. Please email me so we can talk, where is NH? We need to make plans. Northern Neck Humane Society, I think she means New Hampshire.